This month's Lust Have It arrived on my doorstep extremely late this month. I blame Australia Post - I have taken notice that in my local area, I always get products with an accessible tracking number a lot quicker than products without. (Sometimes they take weeks to arrive - even when they're coming from the same state?!) But in saying that, I was happy to wait because this box is pretty darn good! Lust Have It didn't have a theme this month, and reused their old boxes as they are revamping their packaging yet again! Hm, intriguing! The goodies this month. I'm already getting excited! 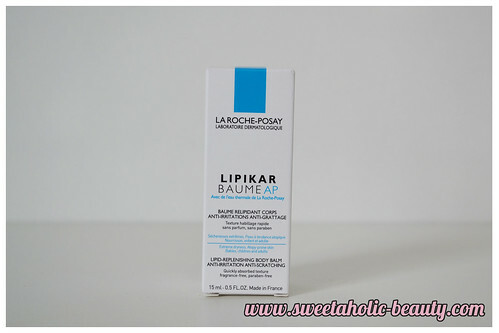 I actually received this sample from Glossybox (back when they were in business) and fell in love with it. Since then, I've been using it every day - I'm already on my second full sized bottle. I was looking to buy another travel sized bottle of this so I could take it on the plane with me when I go overseas in December, but now no need! I'm very thankful for this little inclusion! I was so relieved when I opened up my box to find this gorgeous light pink colour! I noticed a few other people received rather deep gold/bronze colours - I'm not exactly sure how I would use a darker colour, but I would definitely use this colour a lot! I was so confused as to what this was when I first opened it up, but after a little investigation I have found this is a non-itching body lotion. This sounds really good, and I'll definitely get my boyfriend to test it out on his forever itchy hands to see if it does the trick! 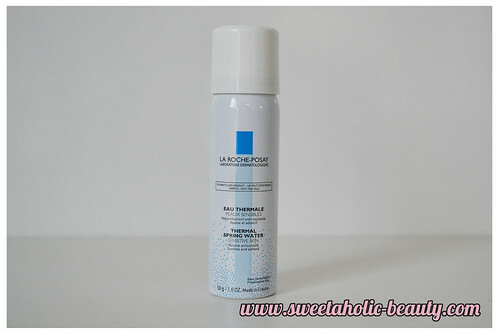 I love the Avene Spring Water, so I'm wondering how the La Roche-Posay holds up against it! Believe it or not I had never heard of this brand before receiving some samples in my May Bellabox (post here) so I'm pretty excited to see these deluxe samples hitting our subscription boxes now! 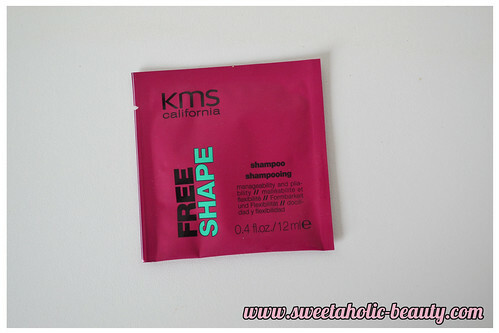 I mentioned that I was absolutely in love with the KMS Free Shape Hot Flex Spray, but I have not actually tried any of the other Free Shape products! I've always wanted to try them but didn't want to fork out the big bucks for a product I could potentially hate! While I dislike sachets, I will make a special effort to test this one out to see how it goes! 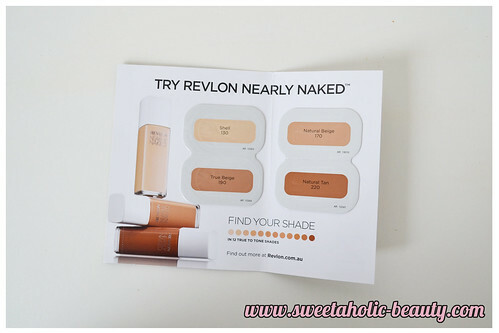 This is a got little kit to sample a few of the colours in the Nearly Naked range. While I am none of those colours (I have already tested in store - how could I not?!) it's still a great way to test how the foundation actually sits on your face and how long it lasts, etc. I've got a few Sinful Colors polishes in my collection but not many - and luckily this is not a colour I already own! My head is thinking: "Do I really need more pinks?" Meanwhile my heart is thinking: "WHAT A BEAUTIFUL PINK!" I can't say no to pink. I'm always happy with pink! This is a good inclusion as Sinful Colors is a really cheap brand but sometimes hard to find! 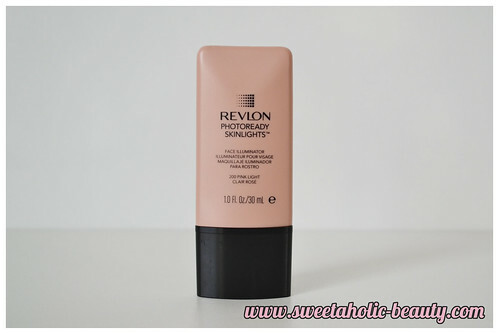 I've been really interested to try this, and this is a really good sample size! While it's small, when it comes to facial moisturiser you only need the tiniest amount! (And I usually use less than that as I'm scared of breaking out!) Really good inclusion - love seeing Lush in my boxes! Overall, despite the box coming late, I'm super happy with the goodies included! A lot of good brands in this month's box, which equals a lot of value! I can't wait for next month's box, particularly their new packaging! Have you received your August Lust Have It yet? (What am I saying - of course you have! I'm the last person ever to receive it!) What did you think of this box? 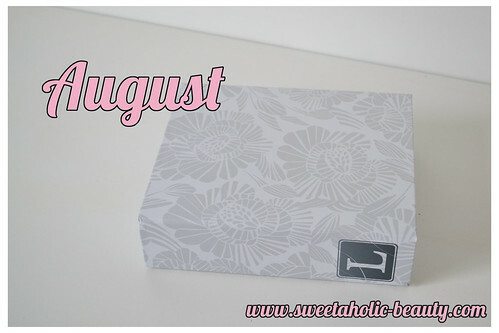 Remember you can get $5 off your first Lust Have It box (including the Men's Box and the Eco Box) with the code: SWEET! Click here for more info! From all the boxes you get, which one do you think is your most favourite? I am wearing the nail colour today, and I am feeling great. (See what I did there?) (I'm so lame). Yes Australia Post... I swear we have the worst post! I got pretty much the exact same box (just with a few shades different). I have absolutely no use for the pink nail polish, but I like the brand! Ohhhh that also sounds nice though haha! I don't use those kinds of products too often either, so I will probably never use it up either hehe! This is a pretty good box! I cannot believe that shampoo in a sachet..what a joke. I hate sachet samples at the best of times...but haircare! Bah! 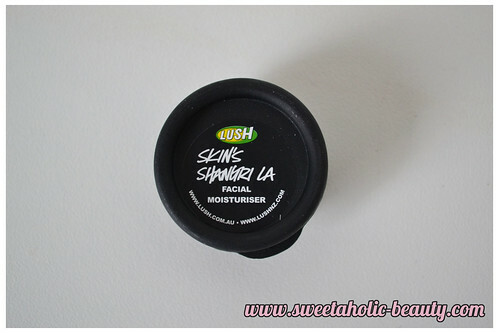 Ooh I would love to try that lush moisturiser! let us know how you go on with it! Urghhh I know, so annoying! And no conditioner?! lol so silly! Haha, exact same boxes except for the LRP spray! I'm a bit jelly! I love sprays!